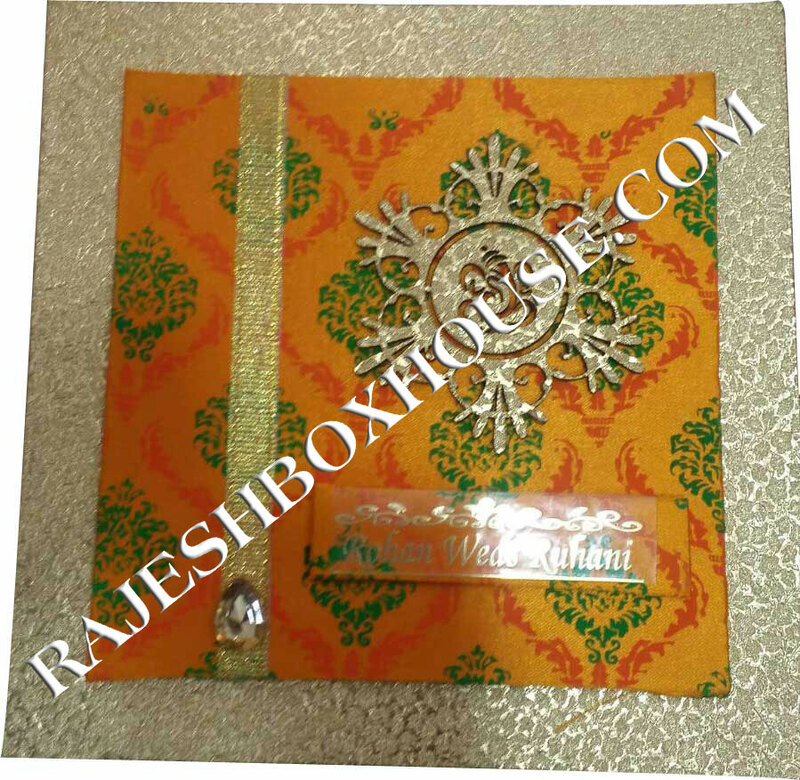 Festive occasions demand a lot of exchanging of gifts and best wishes. 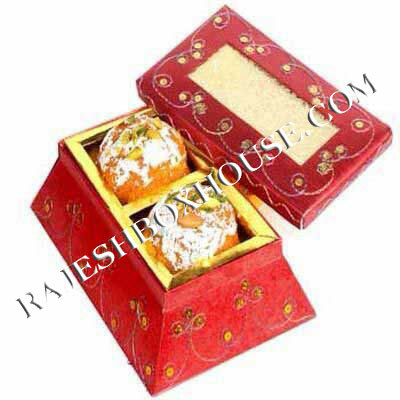 The Laddu Boxes manufactured by our company are carefully designed to make a grand festive appeal. 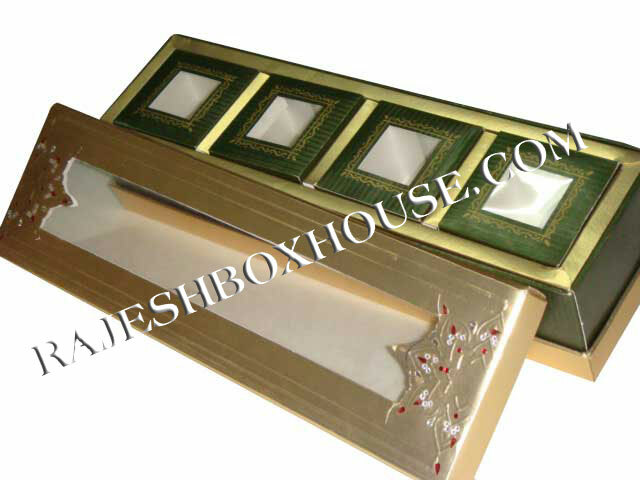 These Laddu Boxes are designed under stringent measures and proper supervision of our experienced workers to assure absolute flawlessness. 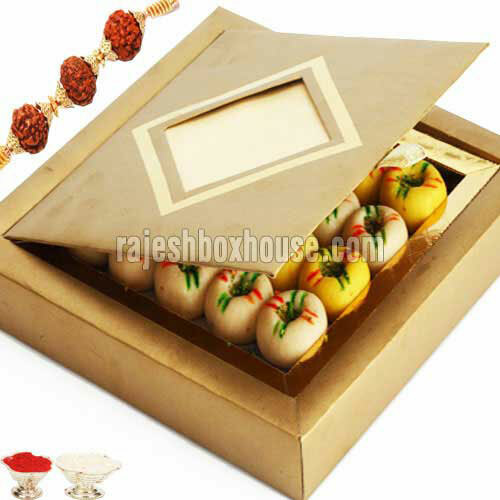 Laddu Boxes are very important to pack a variety of sweets and distribute to friends and relatives during celebrations, weddings and other festive occasions. 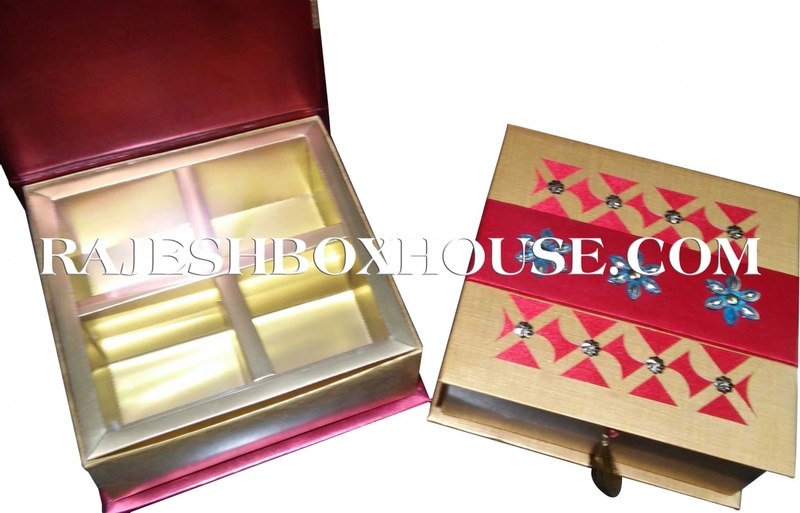 Making a perfect blend of art, design and quality, the Laddu Boxes that we offer will definitely add feathers to your festive spirit and joyful occasions. 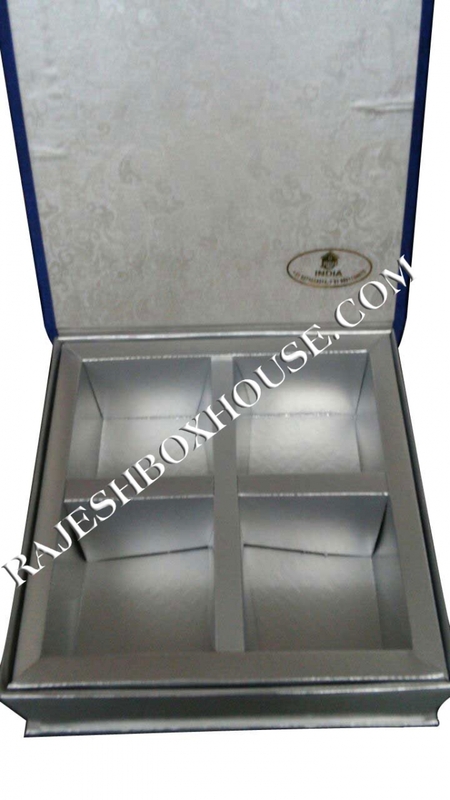 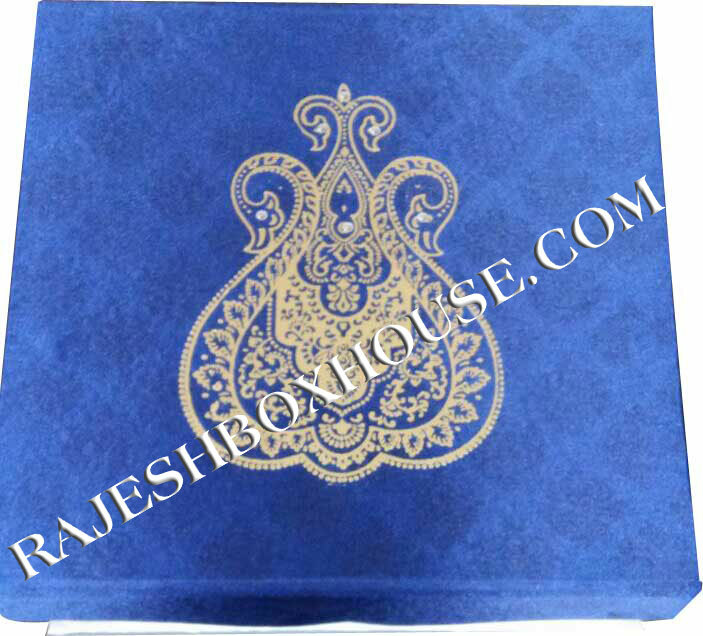 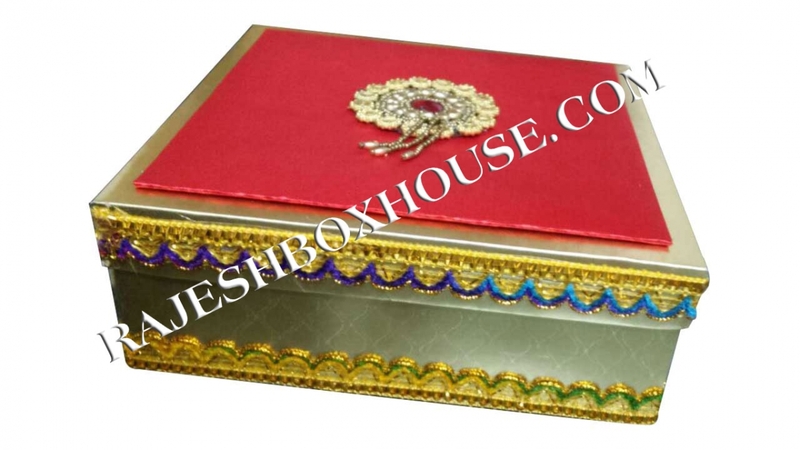 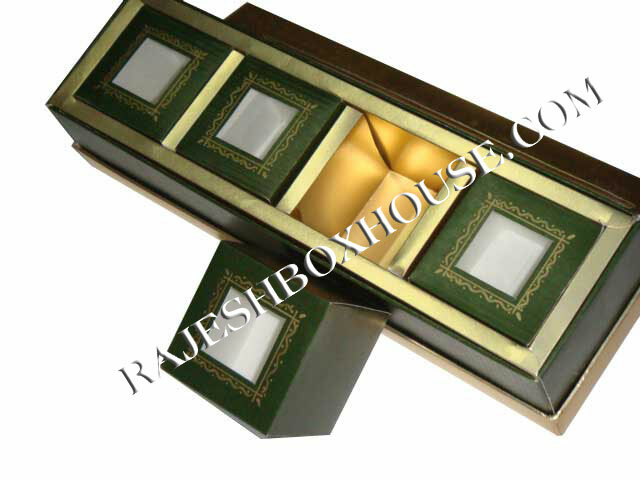 Rajesh Box House is a well reputed company, which is a reputed Manufacturer, Exporter and Supplier of Chocolate Boxes.